Using the latest lightweight alloys the 2090 weighs 3.9 kg (5.2 kg with 10 Ah, quick change, Lithium Ion battery cartridge). 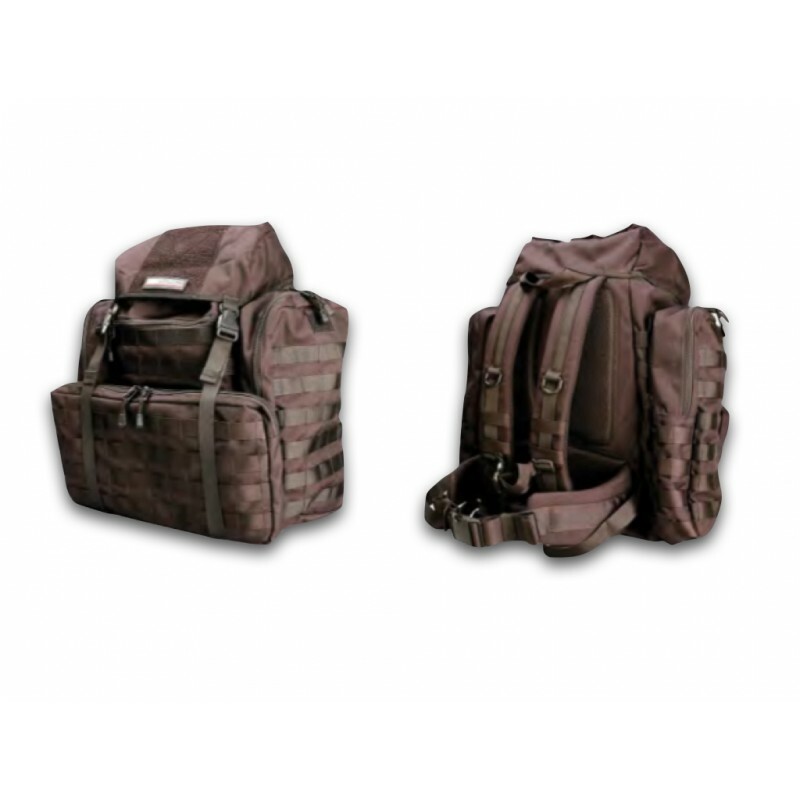 Its small physical size, one of the smallest on the market makes it comfortable to wear and operate when deployed. 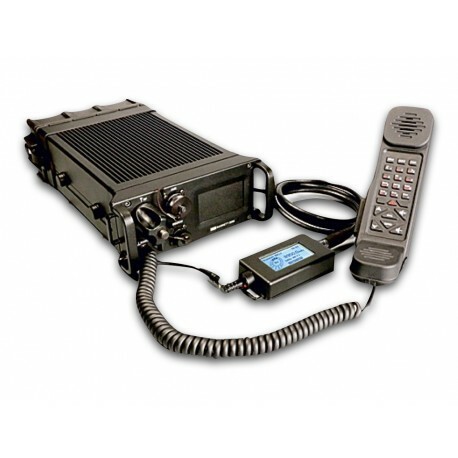 The 2090 transceiver is fully interoperable with a number of advanced digital selective calling systems commonly used by many peacekeeping, and non-government organisations. 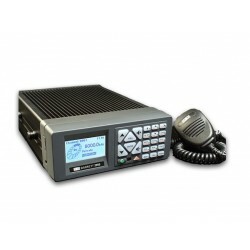 The 2090 transceiver provides for multi-standard four and six digit Selective Call features including, telephone interconnect, SMS text, GPS tracking, status calling, point to point to multipoint Secure Call and remote transceiver disable capabilities. The display, complete with a fully featured advanced handset remotes from the transceiver unit. This enables the operator to wear the display unit on their front webbing and have full operational access to the manpack without dismounting the manpack transceiver unit itself. The new Digital Signal Processor (DSP) provides clear intelligible voice communications on analogue circuits through the digital removal of background noise and interference. The standard DSP noise reduction system provides outstanding voice quality by reducing radio frequency interference (RFI), and the effects of electrical interference by enhancing audio signals to provide easier listening. 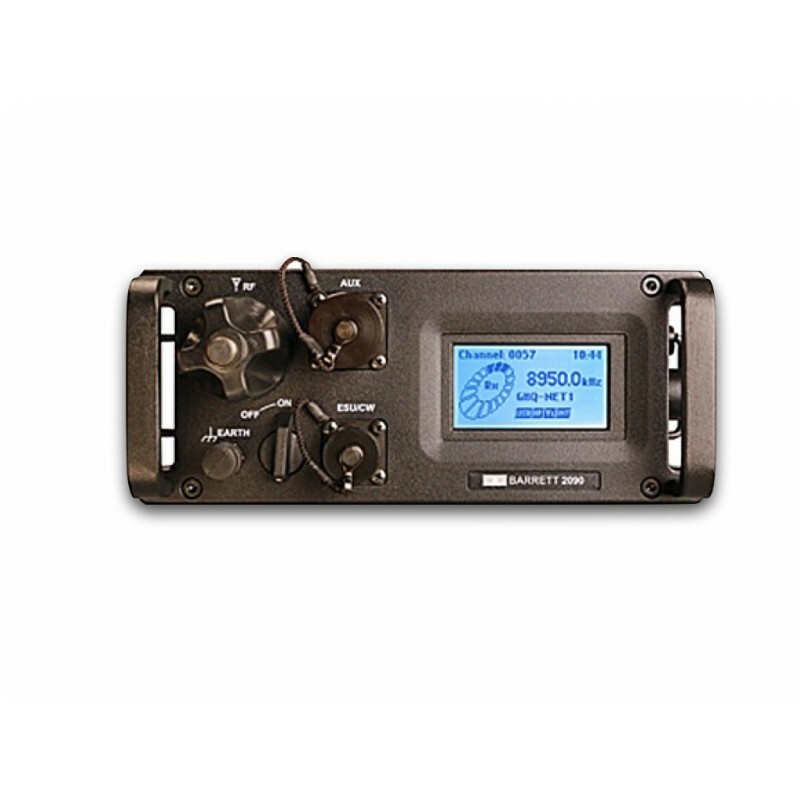 Barrett digital voice options provide the highest level of digital quality clear speech between similarly equipped transceiver equipment regardless of the prevailing HF conditions. The 2090 can be fitted with a variety of scrambling and digital encryption options for voice and data security. 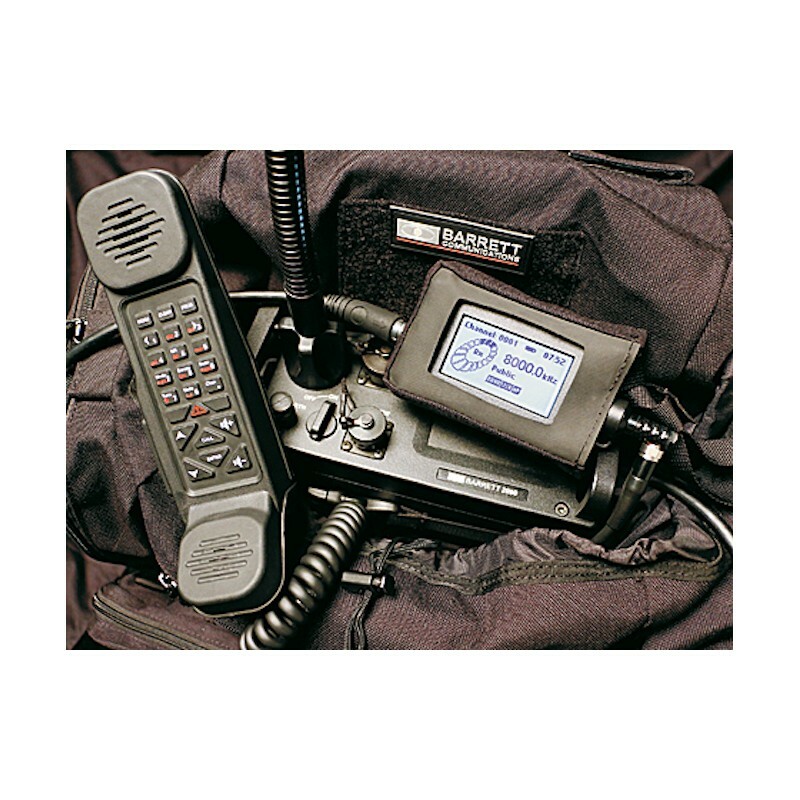 Options include Barrett's unique Secure Call feature, an innovative narrow band voice scrambler providing secure Selcall initiated point to point or point to multipoint communications on both open or pre- encrypted voice channels, regardless of the base level network encryption employed enabling secure point to point or multipoint communication within a secure network. 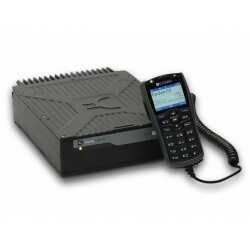 Secure voice and data operation is further assured with a variety of internal and external encryption options for both voice and data communications, from 128 bit keyed FTT voice scramblers to DES 56 and export controlled AES 256 digital encryption standards, all interoperable with Barrett's patented frequency hopping providing instant access with no late entry synchronisation delay. position information on all deployed equivalently equipped HF assets. Whips and un-tuned wire antennas are simply deployed using the inbuilt, fully automatic antenna tuner. For temporary fixed station operations various lightweight broadband and tunable tactical antennas are available. The low current consumption of the 2090 transceiver enables it to operate in excess of 20 hours on one battery cartridge (assumes 90/10 RX/TX duty cycle). Spare quick change battery cartridges are small and lightweight and include an inbuilt charge management circuit allowing the cartridges to be charged whilst fitted and in operation or separately from any available DC source, including solar, hand crank or wind generator. The 2090 can be fitted with either the field proven Clover 2500 or STANAG 5066 internal data modems supporting high speed secure data and email transmission, with effective data rates in excess of 14,400 bps. 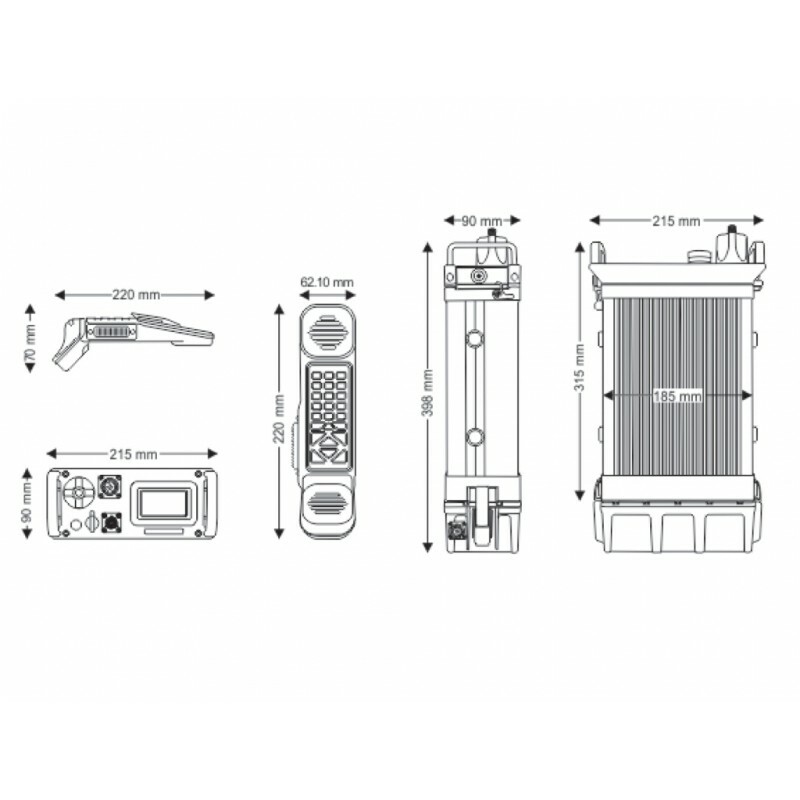 Clover data modems are supplied with our 2020 advanced “designed for HF operation” email and file transfer solution with full ALE control, voice call and typed text GUI proving short text messaging functions and “On Air” live chat. 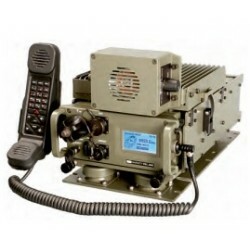 MIL STD data modem solutions are provided with Barrett's RC50 STANAG 5066 based communications suite providing for full ALE basedautomaticsecuremaildelivery. AllDataModemsareavailableas internal or external fit according to deployment requirements. The 2090 is available with full MIL-STD-188-141B 2G ALE (JITC certified) and FED-STD 1045 ALE. 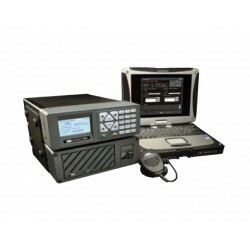 When selected, the Barrett 2090 offers full interoperability with all other military and commercial equipment complying with this standard plus enhanced telephone interconnectivity. Tactical Field Data Terminal (FDT) option provides the 2090 with the very latest 3G ALE STANAG 4538 with advanced capabilities for voice, messaging, GPS tracking and radio status for simple and reliable communication.